The Hague, 22 February 2018: The International Commission on Missing Persons (ICMP) joins other organizations and governments working to support the Comprehensive System of Truth, Justice, Reparation and Non-Repetition (SIVJRNR) in Colombia in welcoming the formal swearing-in on Wednesday of Luz Marina Monzón as the first Director of the Search Unit for Missing Persons. The Hague, 20 February 2018: The Perus Working Group (PWG), which was established in 2014 to identify bodies that were interred in a clandestine mass grave in Sao Paulo, Brazil, has announced the first identification of a victim buried at the cemetery: Dimas Antonio Casemiro, who was killed by agents of the military regime in April 1971. The remains of opponents of the military government were buried at the cemetery without identification between 1971 and 1975. 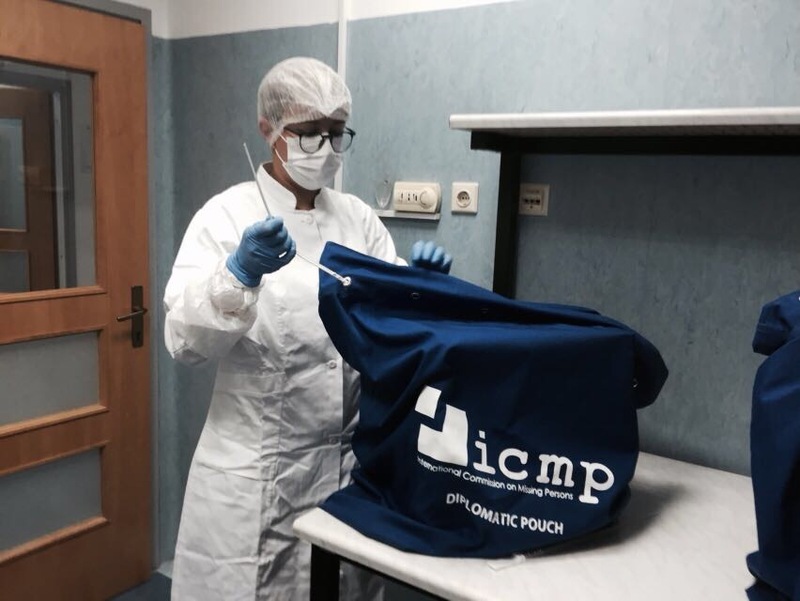 The identification of the body of Dimas Antonio Casemiro was confirmed following analysis of biological samples sent from Brazil to ICMP’s laboratory system. The DNA Match Report was brought to Sao Paulo by the Director of ICMP’s Science & Technology Program, Dr. Thomas Parsons.